No, the title did not deceive you, I am coming at you with another eyeshadow palette review. Kat Von D's make up line is something I had been desperate to test out for so long because of all the great things I had heard. So finally stepping into a Sephora I HAD to get the Shade And Light Eye palette as it seems to be one of the most popular items in her range. I swear this thing has been raved about like there is no other palette on the planet so naturally I wanted in. The palette packaging is so different from the typical palettes you see all the time, this is edgy, almost gothic. 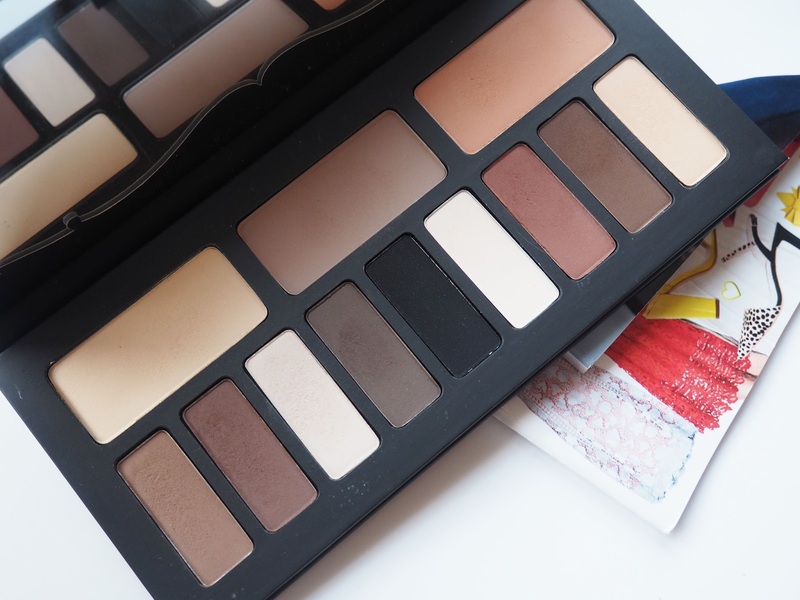 It's matte black with embossed writing and has a decent sized mirror- a palette essential! It features 12 shadows and they're arranged in little quads, I like this idea as it means the colours are already grouped together for you. Having said that you can obviously mix and match too. All the colours are neutrals including browns, rusts and greys from the lightest of shades to the blackest of black. Therefore every base is covered, lid colours, crease colours, transitions, highlights and liner shades are all in here making this palette extremely versatile. I particularly like the quad on the right hand side as it has a slightly peachy/ rusty tone to it which isn't something I usually gravitate towards but I've been enjoying it and I think it flatters my colouring. I've been testing it out for nearly a fortnight now and whilst its clear to see that the shadows are pigmented amazingly I just don't find them particularly easy to work with. I've been using these exactly as I use other shadows with a Mac Paint Pot as a base and I don't usually have this problem. I find they come out a little patchy and drag on my eyelid rather than smoothly applying like I expected them too. Now I've been using it for a while I do find it easier, I've been going in with really light layers of shadow and building it up but this takes a little more time and when I'm rushing to get out the door in the morning (which is a regular occurrence) this isn't ideal. My other problem is that they don't last on me that well either, admittedly I have very oily eyelids and by the end of the day I usually have some creasing but with these I have it by lunchtime. I don't know if they just don't like the base I'm using or what, I'm pretty stumped, I've not had this problem before. When you swatch them they seem like they'll be a dream to work with but for me they just aren't. 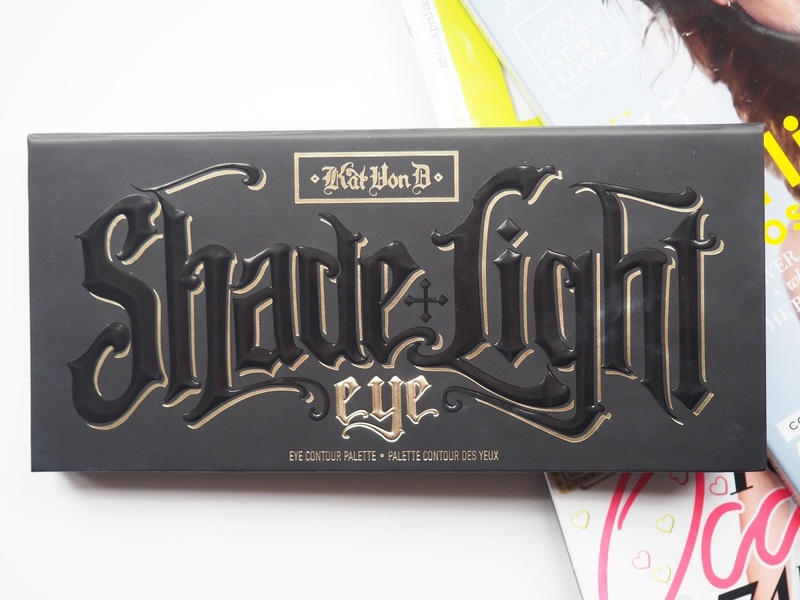 i love kat von d palettes! my favorite is the monarch palette but sadly it is going out of stock! and her liner is pure perfection. 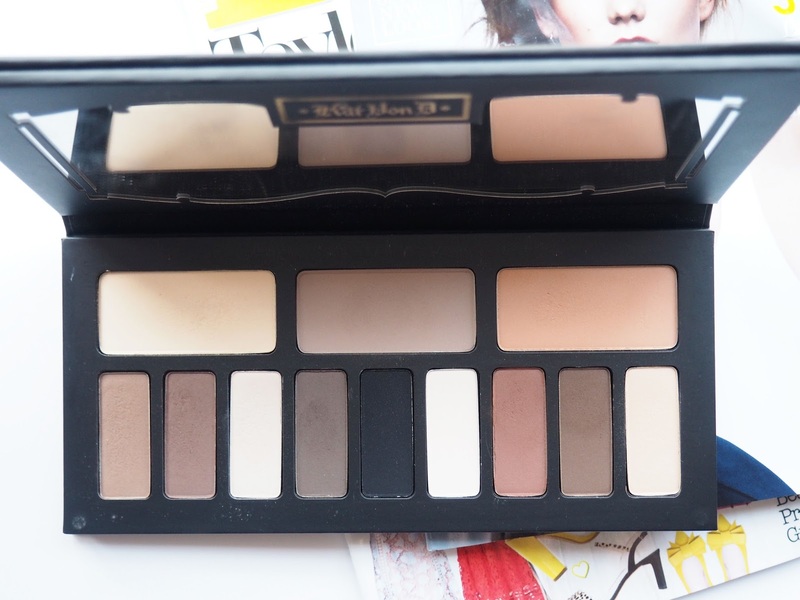 i want to try out her new mini eye contour palettes!